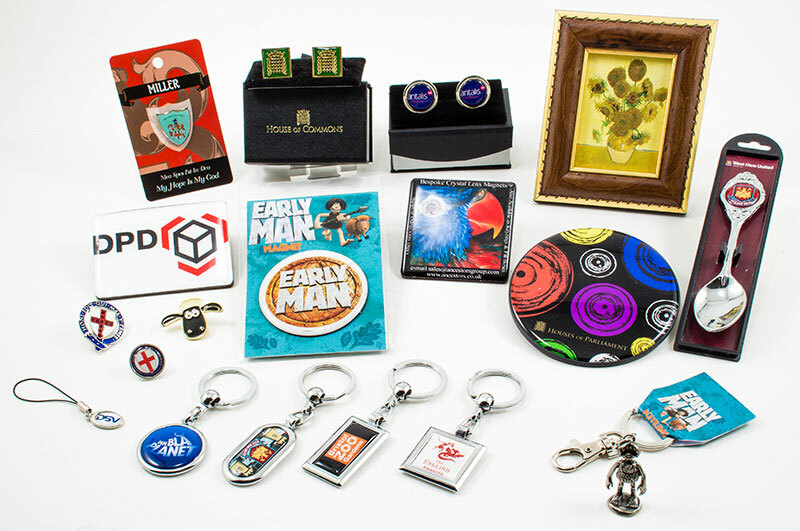 Including, but only limited to the imagination, badges, keyrings, coasters, magnets, cufflinks, pewter and resin figurines. We use a mixture of manufacturing process from doming to pewter & resin casting, laser etching and frame making. 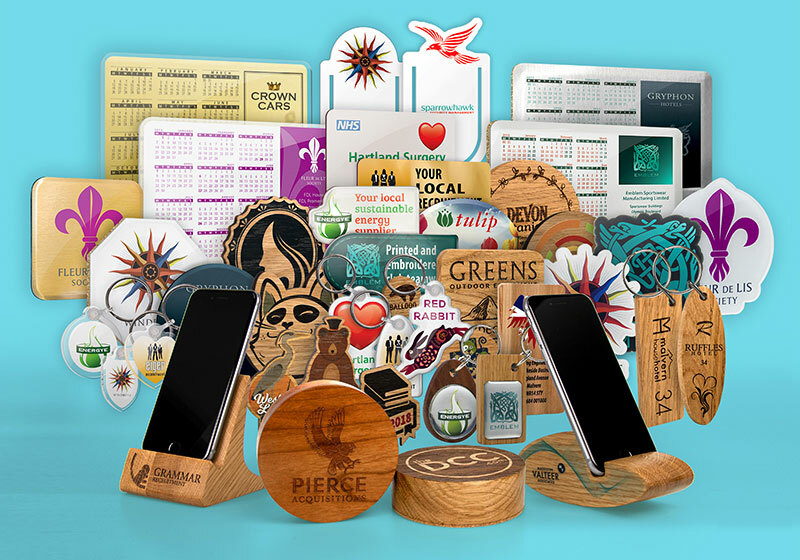 Superb Quality Britishmade Merchandise – from coasters to clocks, paperweights to phone stands, keyrings to bookmarks, zip pulls, fridge magnets and so much more – including our unique and sustainably sourced ‘World of Wood’ product range.